Kautschuk Group, headquartered in Germany, is an alliance of international companies supplying the rubber, plastics and adhesives industry with high performance chemicals. 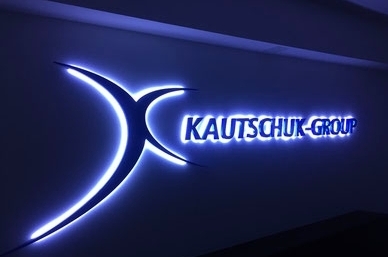 The Kautschuk Group spun off in 2001 from the former Kautschukgesellschaft mbH which itself was founded in 1926 as a subsidiary of the German Metallgesellschaft. The Isochem Kautschuk-GmbH and all production plants in Germany, USA, Switzerland, Thailand, and China are ISO 9001:2015 and ISO 14001:2015 certified. A world-wide sales organization, supported by experienced chemists and engineers provides with just-in-time deliveries and local technical service.